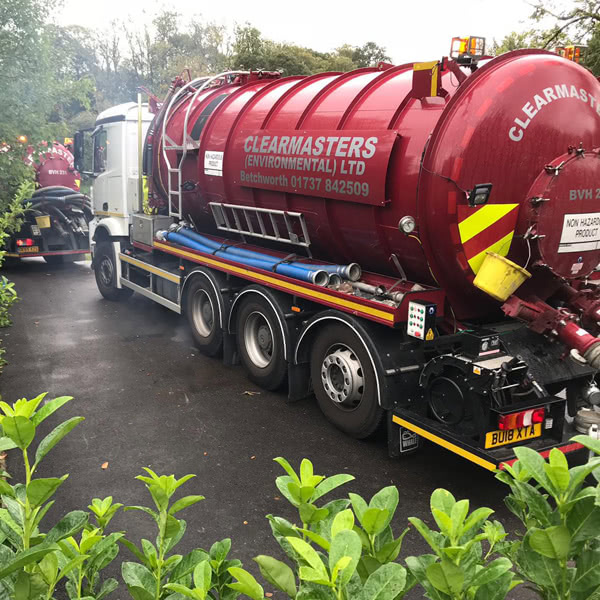 It can be very difficult to see damage to your drains without the use of specialist equipment like CCTV cameras but there are signs you can look out for, drains backing up, subsidence/sunken areas of ground above your drainage pipes and standing water in your garden to name just a few. 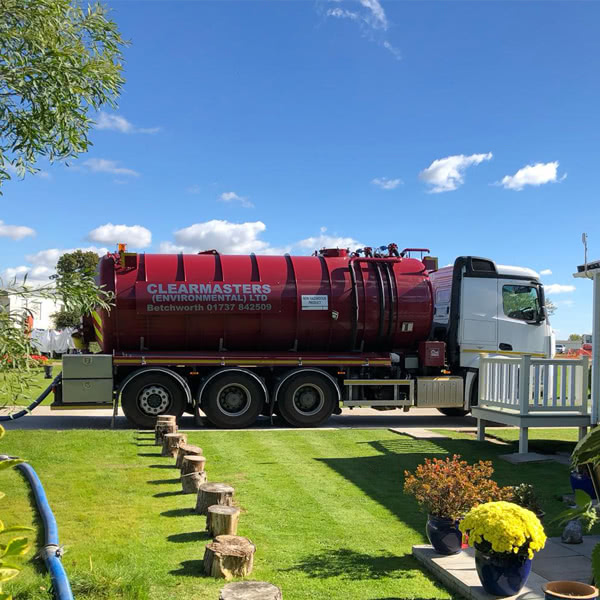 A lot of the time the above examples could simply be put down to a blockage but sometimes there may be a more serious matter. This could be root ingress or cracks/breaks in the pipework due to movement in the ground caused naturally or by heavy machinery. However, this doesn’t necessarily mean we need to dig up your garden to replace the damaged drains. We can use a non-destructive technique called drain lining. 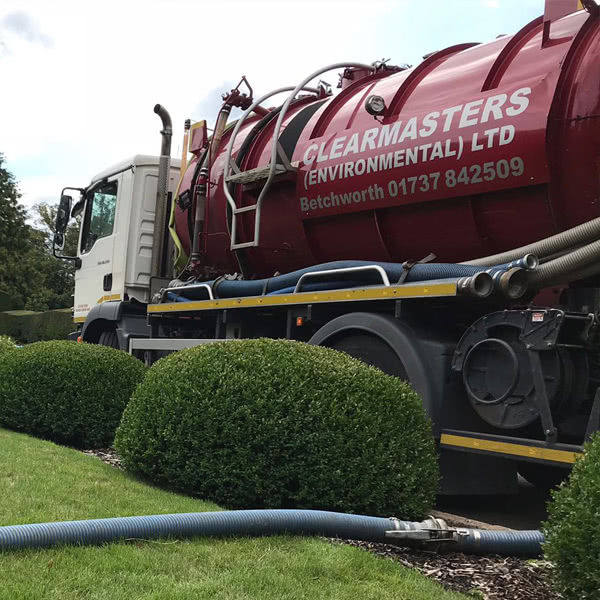 The main advantages of drain lining are that no digging or extraction is required and the whole process is relative quick, reducing the amount of time your drains are not doing their job to mere hours. 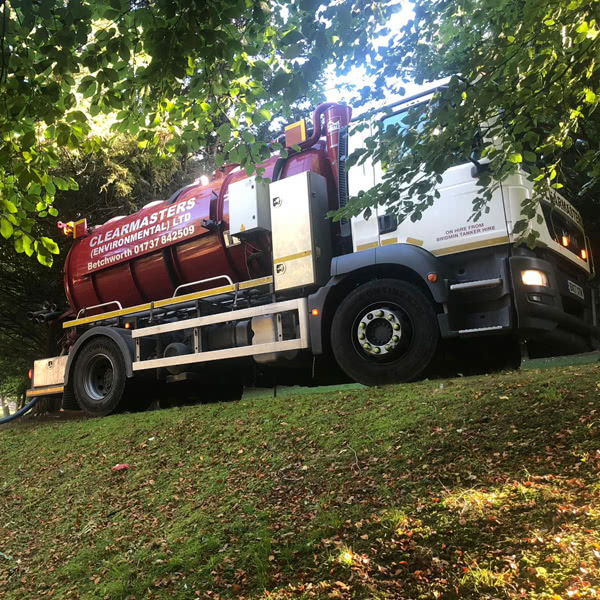 A standard drain lining operation consists of the following, initially we would carryout a full CCTV inspection to ascertain the extent and locations of all damage to the drains. 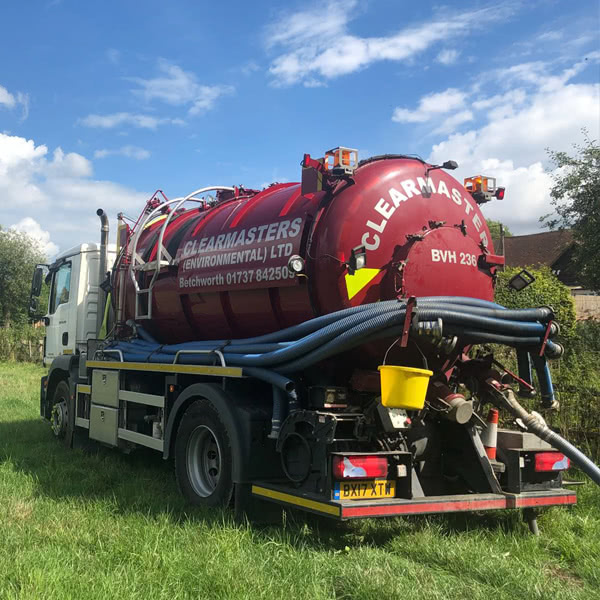 After this we would use high pressure water jetting equipment to thoroughly clean the drains ensuring the walls of the drains are clean and ready for the drain lining. 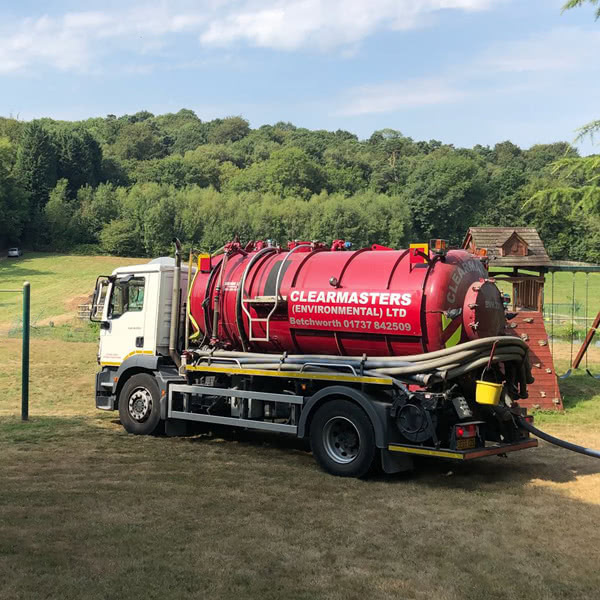 Next, we would thread a flexible lining made, usually, of low friction resin (low friction aids the flow of water and sewage through the pipework after installation) through the drain until we reach the location of the damage. The lining is then forced to grow and mould to the shape of the drain using either an inflated air bag or high-pressure water to drive the lining into place. The lining is then cured ensuring a tight seal around existing pipework. During the whole operation we use CCTV equipment to not only guide our engineers but to make sure the whole process runs smoothly, and works are carried out to the highest standards. 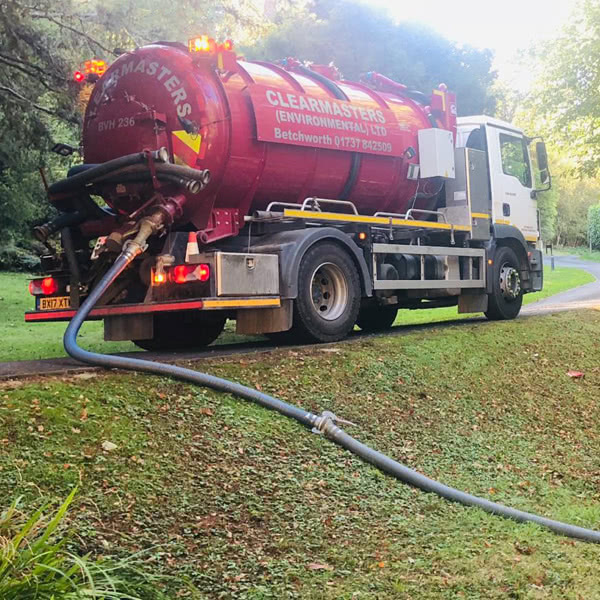 All this ensures the repair is successful and your drains continue to operate as they should for years to come. 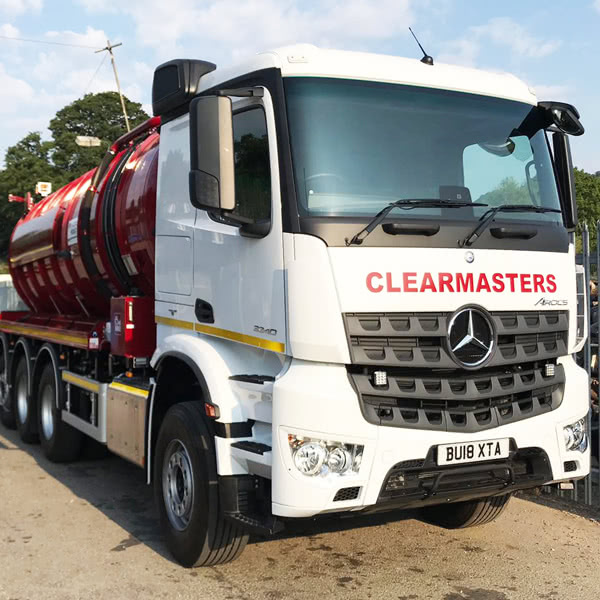 Why choose Clearmasters Environmental for your Drain Repairs? 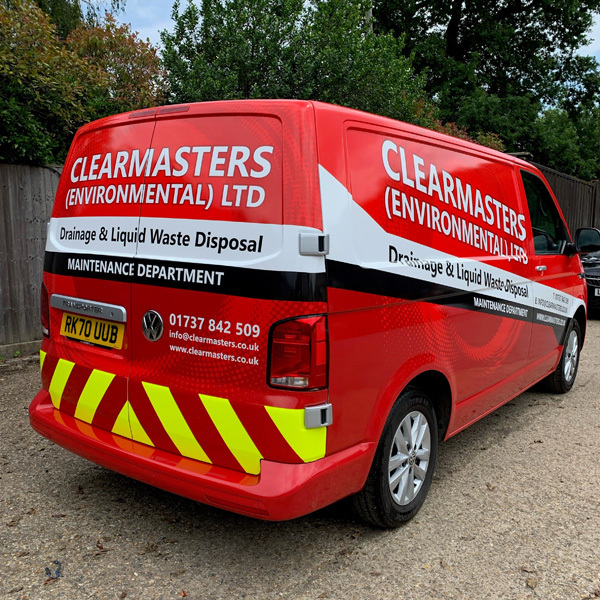 For a free, no obligation quote for your drainage repairs, please call us on 01737 842509.